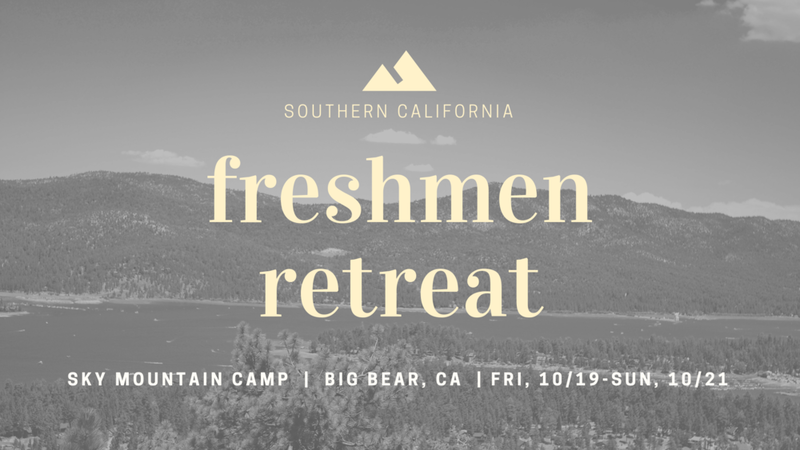 We’re having a freshmen retreat up in Big Bear across our A2F fellowships in Southern California. Come join us for a refreshing time to connect with God! Click here for sign ups!